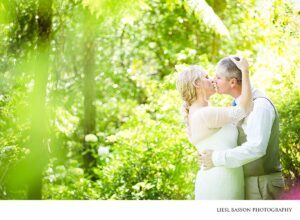 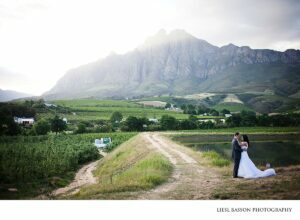 Another beautiful wedding at Mont Rouge in Tulbagh. 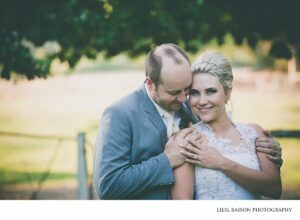 Mornè and Anneri were such a pleasure to photograph and their bridal party added so much character and joy into capturing this special day. 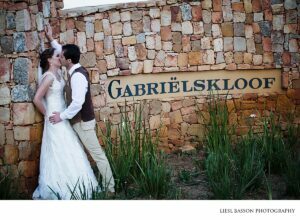 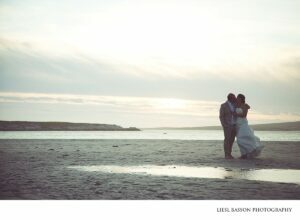 Blessed with such a beautiful back drop and lighting for their couple shoot – what more could a photographer asked for.